Shane Lowry bounced back from three bogeys on his front nine with a barnstorming finish that finds him just outside the top-10 ahead of tonight’s final round at the RBC Canadian Open. With brother Alan on bag duties this week ahead of a run of 5 events planned with the end-goal being a top-125 finish on the FedEx Cup rankings and his card secured for 2019, the Lowrys have started as they mean to continue with a timely return to form. 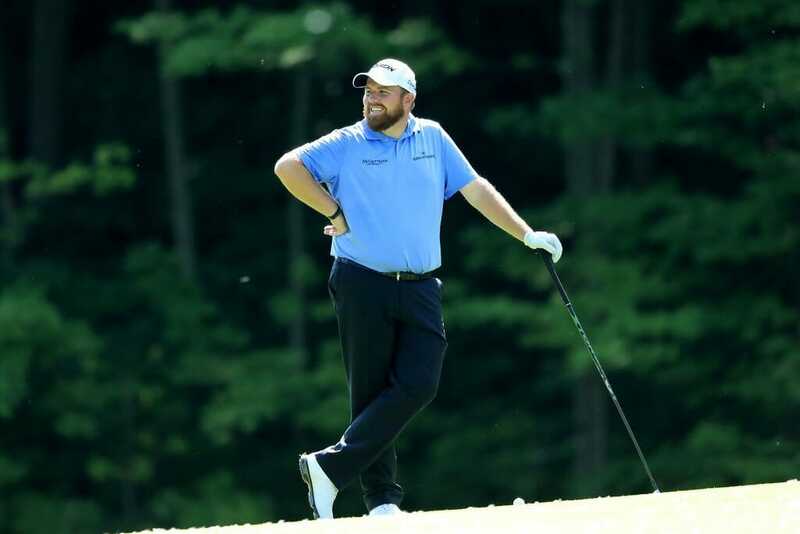 With his exemption for winning the WGC Bridgestone invitational set to expire at the end of the season, Lowry fired a four-under-par 68 to move into a share of 13th spot, six shots behind a four-way tie for top and just two strokes off 5th place. At one-over on the round through 12 holes such a lofty position looked beyond his reach for a time, but Lowry oozed class on the inward stretch, bagging three birdies and a tap in eagle to fly home in 32 and give his FedEx chances a major boost with a round to play in Ontario. At the top, FedEx Cup leader Dustin Johnson used a fast start and a late eagle to grab a share of the lead on moving day.